SAP Production Planning (PP) training provides a broad overview and explains how the complete production process is executed. PP is one of the main functional modules of ERP, comprised of several activities including demand management, planning orders, production of orders, capacity planning, and more. The participants will get a thorough understanding on another important component of PP i.e. Master data. This covers Bill Of Materials (BOMs), work scheduling data, work center, and routing. SAP Production Planning is an important module of SAP system and is the process of aligning demand with manufacturing capacity to create production and procurement schedules for finished products and component materials. It tracks and makes a record of the manufacturing process flows, for example, the planned and actual costs. Also, goods movements from the conversion of raw material to semi-finished goods. It is fully integrated with the other SAP modules: SD, PP, QM, FICO, PM and LE and allows to plan Production and Procurement and successfully execute the production planning. Why opt for The SAP PP Courses? Prepare for the SAP PP Power User certification exams. Become a professional SAP PP and a certified Power User consultant. Learn SAP PP in classroom or online. If you are not aware of the average SAP PP salary, then you must know that it is $120,000 P.A. Major leaders of top industries are now turning towards SAP PP. A few of the big names involve Accenture, Tata Technologies, Reliance Industries, and many more. 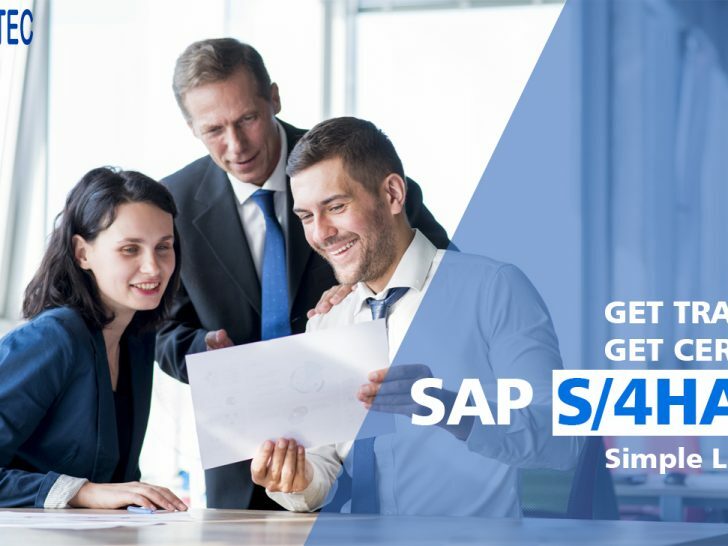 The SAP PP course will make you capable of better handling of company accounts and will offer you a highly advanced approach to financial transaction reporting. Zenfotec’s professional trainers are SAP PP certified experts and are experienced in real-time projects. 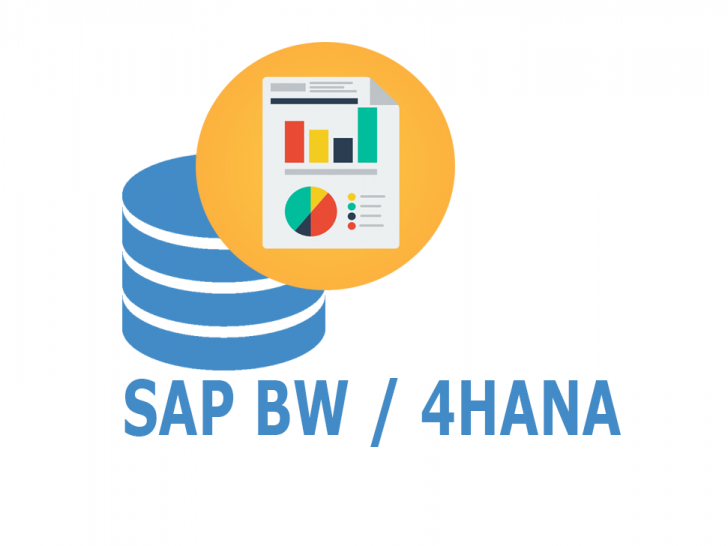 This SAP PP module is designed for job-oriented candidate who will be focusing on the industry ready curriculum from the starting of the training program. 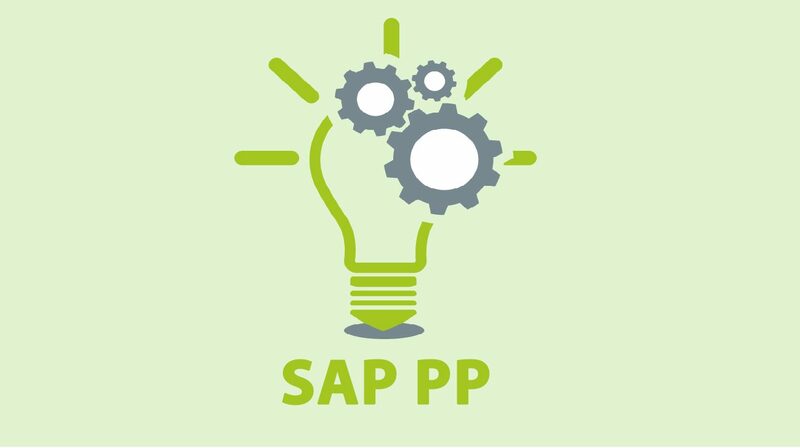 Once the candidate registers themselves for this SAP PP Power User Program, the registered candidate will have the access to SAP Learning Hub and SAP ECC server access for 3 months. The SAP PP course will be completed within regular classes and in weekend training classes. You can also opt for our fast track training program (over 5 hours daily). With recorded video training, the registered participant will be having an advantage of learning about SAP PP at your own convenience. The recorded videos are a contribution of highly professional and certified SAP PP consultants. The registered candidate will get SAP PP forums and email support for the 365 days of the year. Besides that, by paying a nominal token amount, the candidate will also get priority certification support and sessions from multiple instructors. Apart from that, we are also into Corporate Training so that any organization can train their own employees to work with their best efforts. For corporate training, we provide both in-class and online training. The SAP PP training will help in enhancing and sharpening the skills of an employee. We will ensure that your employees get the latest technological advancements in their own fields of expertise. Industry based SAP PP course content. Certification related SAP PP training material. Lifetime access to recorded SAP PP videos. Reasonable SAP PP training fees.